#3 What exactly is a supermom? #9 Is blogging even still relevant this 2016? Beauty reviews, motherhood, marriage, blogging, and shopping finds. Those are the topics that my readers liked the most. 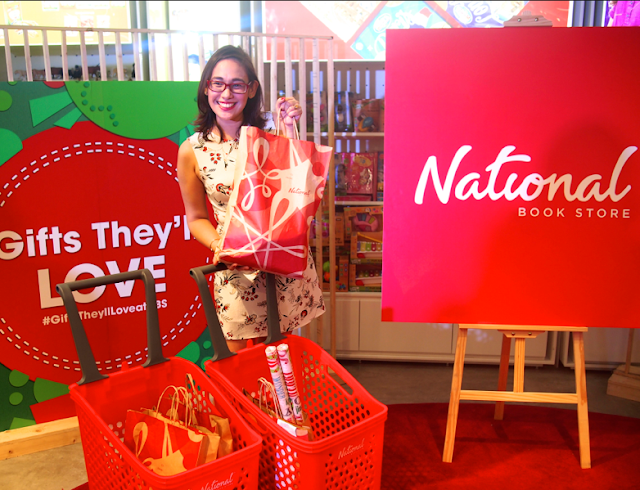 Although I'm a little suspicious about the National Book Store post because I think NBS promoted that. Or maybe this was a popular post because people love to shop? What do you think? In November, as I turned 40 years old, I launched a new look and a new direction for my blog. The look was cleaner and more professional yet still feminine. 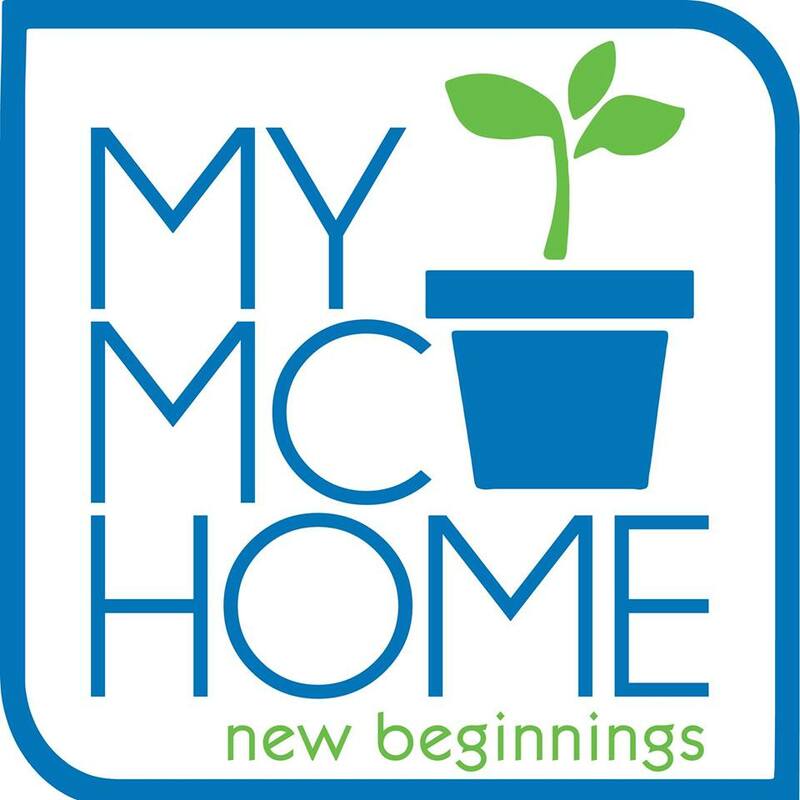 The new direction was my blog will now be a working mama's journal, a working mother's life shared with other working moms! It is my hope we can create a community supporting each other. That's the goal. Thing is not one career-oriented blog post made it to my popular-posts list! What to do? Well, I've decided to marry what my readers want with what I want. I will still continue to talk about beauty, motherhood, marriage, and shopping but all in the context of working motherhood. To tie it all neatly together! So I've found my niche (working mamas unite!) and I'm so excited to blog this 2017! You see, last year was a bit of a limbo for me. I decided to kill my mommy blog so I can stop mommy blogging and be a lifestyle blogger. However, my lifestyle was very much dominated by my kids—from what I wore and what I ate to what I read and watched! What else am I going to write about?!? As a writer, I have always been told by my writing teachers and mentors: Write what you know. And all I know now in this stage of my life is being a mommy so here we go! Mommy blogging again! But I needed focus. And after many tries, I found it, I found my focus! Working mamas unite! Ask Frances was an advice column but I quickly found out that I couldn't sustain it. First, the questions sent were too hard—marriage trouble, OFWs resenting their families, mothers resenting their kids and their husbands. I'm sorry if I didn't answer your questions, readers. I didn't because I couldn't. Second, the questions were mostly sent anonymously so when I ended each Ask Frances post with a request for contact info so I can send their gift, only two replied and got their gifts! So that didn't fly. Frances Finds will continue! I have lots of products and goodies to tell you about! 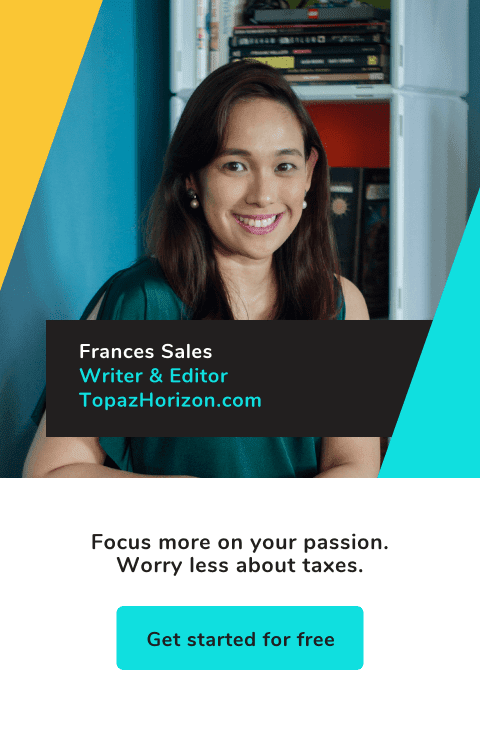 Topaz Talks is fun—it's me chatting with other working mamas and they reveal tips and tricks about work and motherhood, plus information relevant to the season. I have three Topaz Talks lined up! I just haven't been able to transcribe my interviews because the holidays were much too much! Stay tuned for those! Blog Biz was my favorite series! I was only supposed to do that every other month but I liked talking about blogging so much, I did it every month. I even did two Blog Biz broadcasts on Facebook Live! I realized I love sharing my blogging secrets, and I really want everyone to have a blog. I like telling stories and I love reading other people's stories so let's all write our stories! Plus, if I can help other people, mommies especially, to earn from blogging like I do and be able to stay home with their kids like I do, then my blogging has been worthwhile! So there you go! My blogging strategy for 2017! Focusing my blog to be by and for working mamas will also help me with everything—from the sponsors I work with, the workshops I'll do, and the speaking engagements I hope to get. It's easier to explain my blog to brands now! I'm so happy that after 10 years, I've finally understood what to do with my blog! Imagine that! Okay, now tell me what you plan to do with your career and your blog this 2017. Tell me about your blog's most popular posts and what it told you. I'd really love to know! I'm excited for you and your blog this year. If people and almost every thing evolves, so does your blog. Maybe, that's the reason why after 10 years of blogging it's only now you've found your niche. Be rest assured, most of your loyal readers were once working when they were still single ladies and now a lot are full-time stay-at-home moms who are thinking of working again through blogging and writing. 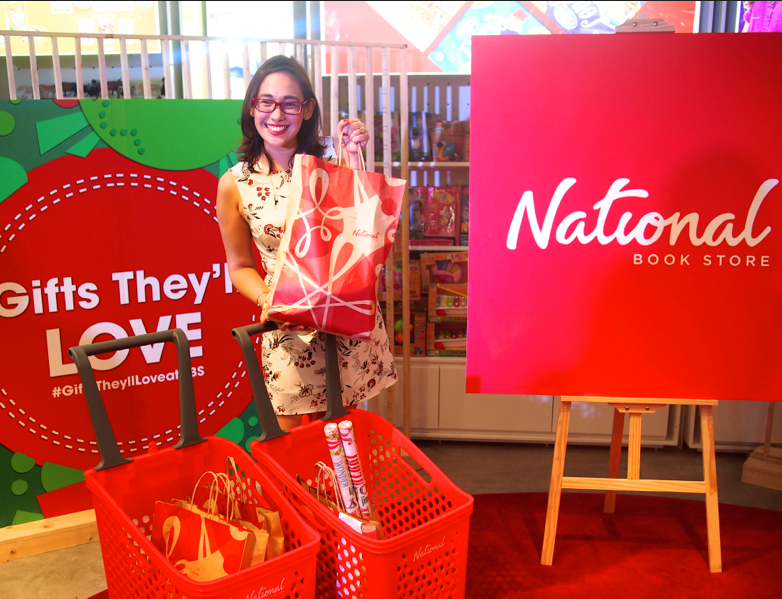 My husband and I, did a last minute Christmas shopping on December 25th for his nieces and nephews at National Book Store. All because of your blog post or Frances Finds at NBS. And they really love their gifts. Hoping to do some freelance virtual part-time work and find the courage to go blogging, as myself, and not with a few pseudonyms, perhaps.